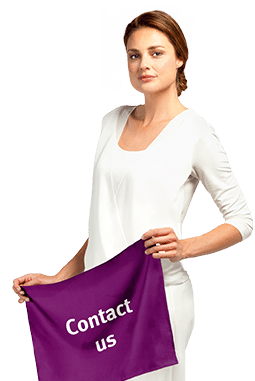 Do you have a question, a suggestion or a complaint about Multi-Gyn? Please contact us. If you want to ask us a question, please use the form below.